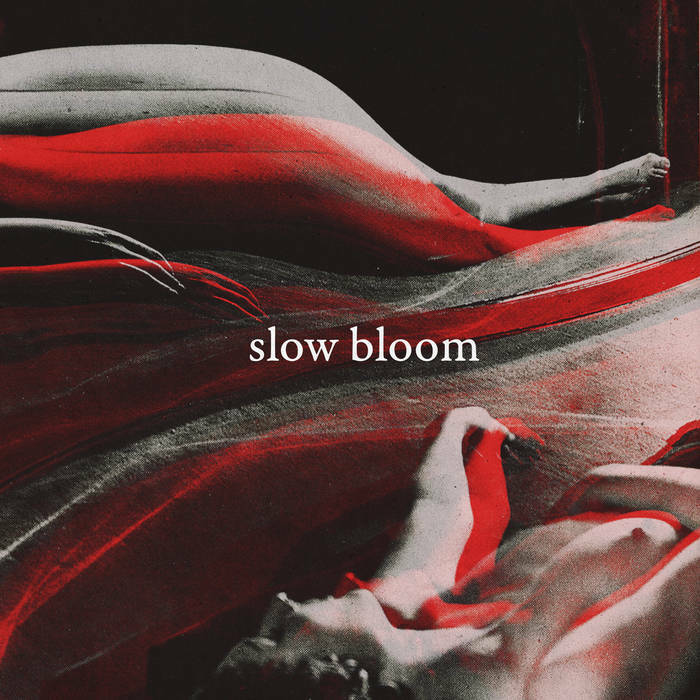 Slow Bloom is a four piece band from North Bay, CA who formed in 2014 and features members of State Faults and Strike To Survive. Slow Bloom play a dark, tense, moody, and frenetic style of music that incorporates elements of post punk, punk, and grunge within their style. Musically, Slow Bloom can be loosely compared to bands such as Creative Adult, Wild Moth, Brighter Arrows, and early Culture Abuse. Since forming in 2014, Slow Bloom have released a self-titled three song EP. This is the band's latest six song EP, which was released on June 13th, 2016. On their latest EP, Slow Bloom offer up six tracks of driving and frenetic post punk, punk, and grunge. Overall, this is a killer EP and is an absolute must listen for fans of Wild Moth, Culture Abuse, and Creative Adult. Highly recommended! Enjoy!